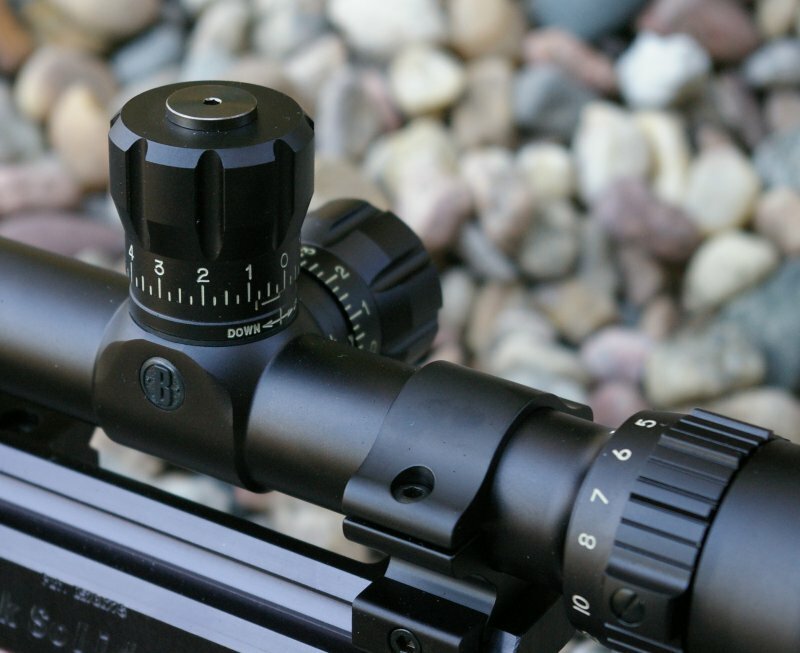 Among top tier optics affordable to the masses, the Bushnell Tactical Elite line is one of the most popular optics for military and law enforcement due to the superb clarity and bulletproof features which assure you can make the shot under any condition. Within the Bushnell Tactical Elite line the fixed 10X and variable 5-15X versions are by far the least expensive, priced at less than half of any other scope in the line and deliver $1000+ optic quality for half to a third less money. 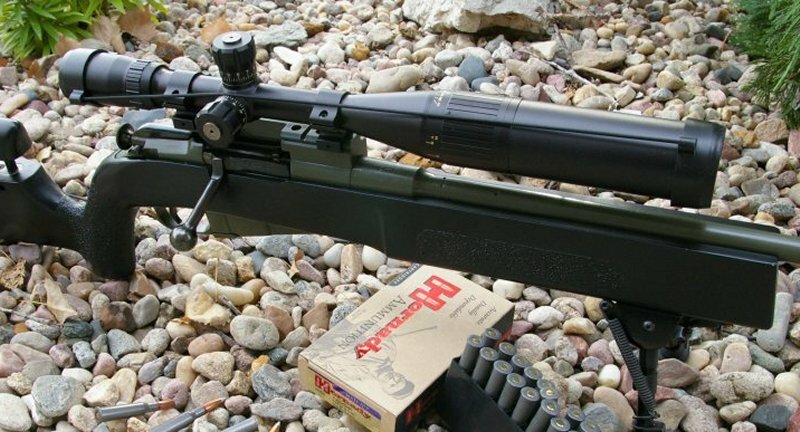 For my transformation of a Mosin Nagant into a long range target rifle, I knew after the upgrades that the rifle would deliver on accuracy out to 500 yards. The problem is I needed a crystal clear optic to see targets at those ranges, however I wanted to limit the budget a bit. In this case I was planning for the $200 Fixed power 10X Bushnell Tactical Elite Mil-Dot scope, however due to backorders, I ended up with the 5-15X version instead. 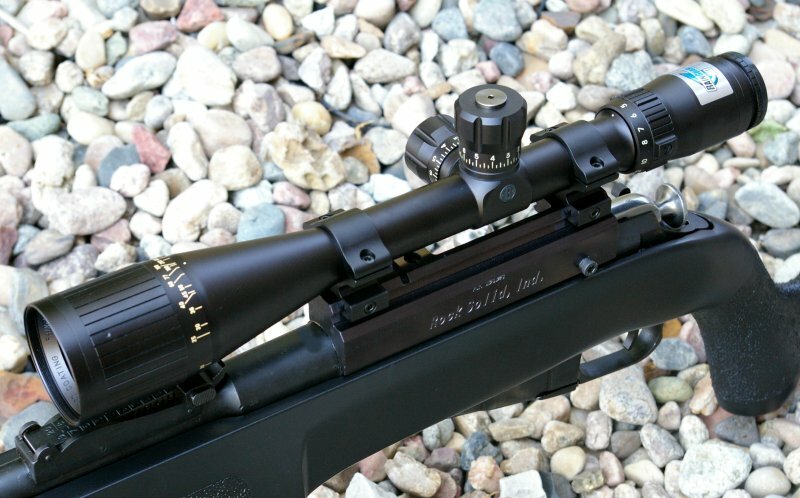 The $419 street priced Bushnell Elite LRS 5-15x40 scope was the perfect choice in hindsight offering both flexible variable power and the clarity required to make those longer range shots. Of course the Bushnell Elite Tactical line is top notch quality and a matt finish to decrease reflective signatures and is packed with all the Rainguard, nitrogen purged, fog free, and 98% light transmission features you expect from Bushnell’s Elite optic line. Other features included are the resettable zero-able target turrets with .1 Mil click values and an extended detachable sunshade. 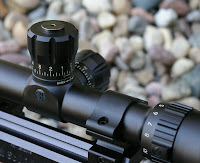 With the Bushnell 5-15X LRS Tactical Elite 40mm Mil-Dot Scope bolted up to the Mosin Nagant Rock Solid Industries mount, I was greeted by my familiar Mil-Dot reticle and super clear optics. This clarity allowed me to deliver consistent 1.25” 100-yard groups with surplus ammo and sub-1” groups with the Hornady 7.62x54R Custom Ammo, but more importantly it provided the clarity at the extended ranges to still allow me to deliver 3” groups at 300 yards and 6”-7” groups at 500 yards. 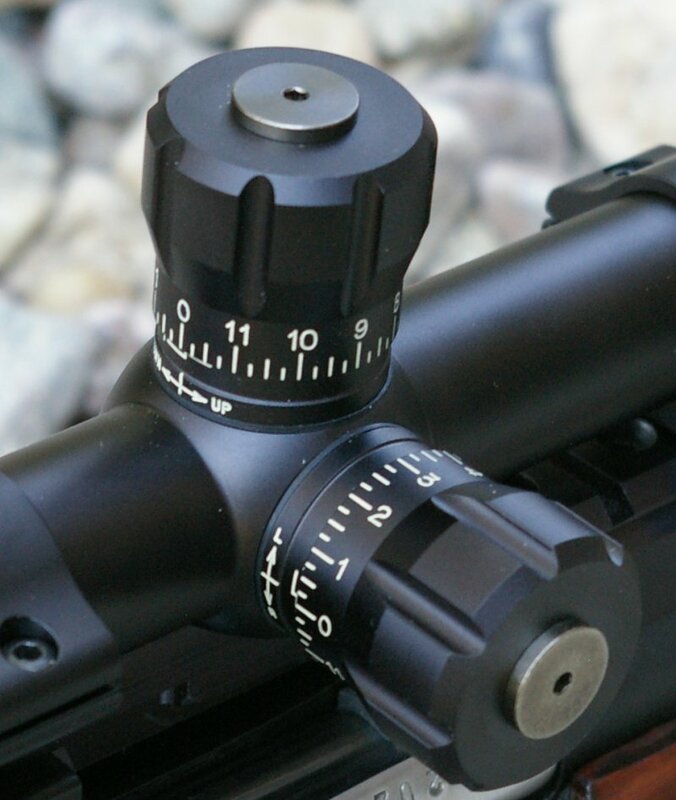 At these distances an adjustable objective is critical to be able to focus the scope properly and further reduce parallax error and the Tactical Elite 5-15 provides enough adjustment to for 15 yard+ shots. The Tactical Elite 5-15 is an exceptional Mil-Dot optic for those that like the Mil-based optical ranging and shooting system. 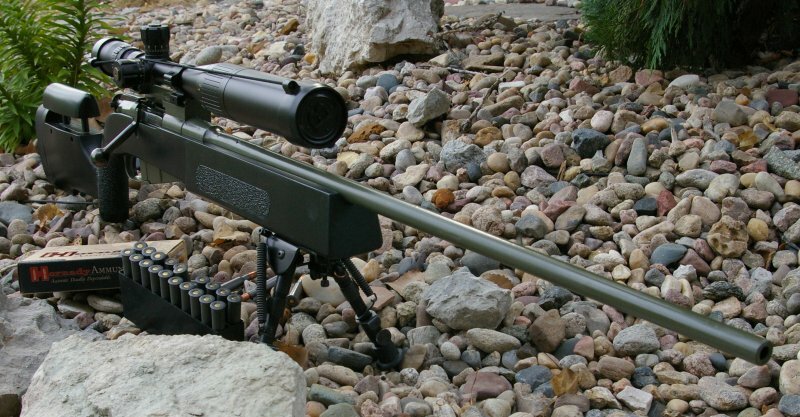 Generally I use several smartphone applications which deliver Mil-Dot shooting solutions based on range and environmentals, so this system makes sense for me as it does for much of the military snipers and many of the law enforcement snipers. This quality of scope is an investment in both accuracy and as a long term hunting tool. 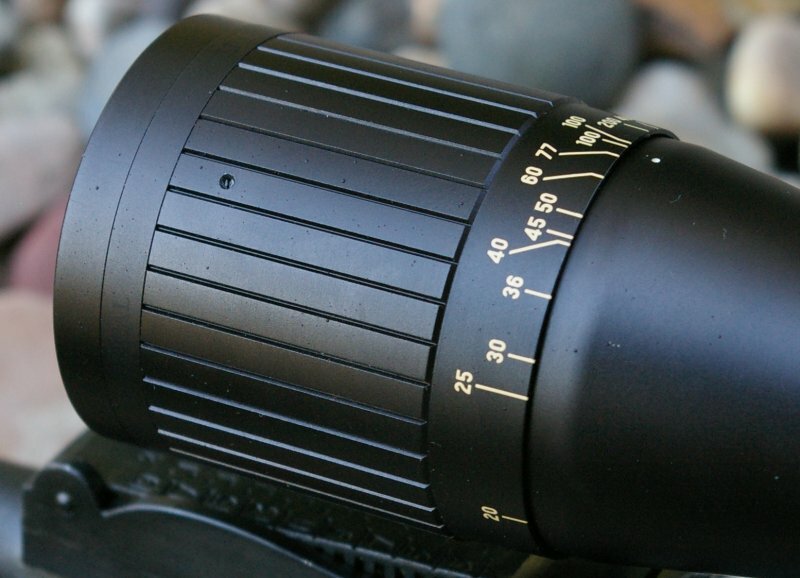 Of course the 5-15X range does not compare to 6X, 7X, and 8X variable magnification ranges we are seeing on Bushnell’s $1000 Elite Tactical optics, but this is a good thing for this optic. I applaud Bushnell for taking a step back from a cost perspective and offering a 3X magnification range from 5-15x which is far less expensive and drives the price down considerably on an outstanding optic in this premium optic. Even at the value offered in Bushnell’s Elite Tactical line, not all of us can lay down $800+ for an optic. With that in mind I think this 5-15X Elite Tactical Bushnell scope is the best buy for the money if you are looking for a military/law enforcement quality Mil-Dot optic for your tactical or target rifle or perhaps for your very own 3” @ 300 yard cold war surplus tack driver.